So tasty and perfect for my vegan friends and family. 1Blend the beans and the coconut milk in a food processor until smooth. 2Add the remaining ingredients and blend until smooth. 3Put the humus into a serving dish and sprinkle on paprika as a garnish. 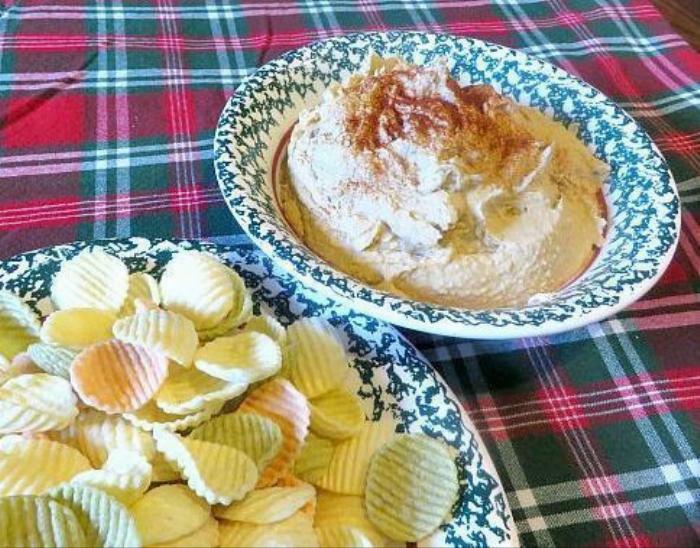 4Serve with pita chips or vegetable chips. 3 cloves of garlic is really strong, so you may want to add only 2.